Hot rhythms and feel-good music with the power of soul! 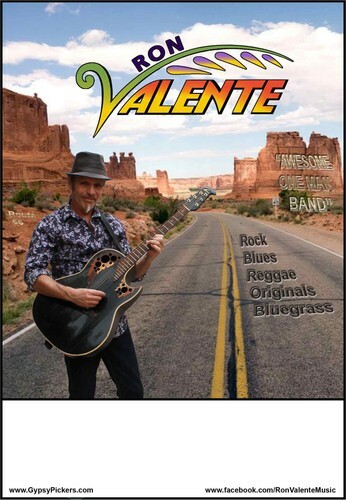 Catch Ron Valente at the Vic Brew Bar, Nelson. There's a great wooden dance floor! Ron Valente also performs with NZ duo the Gypsy Pickers.